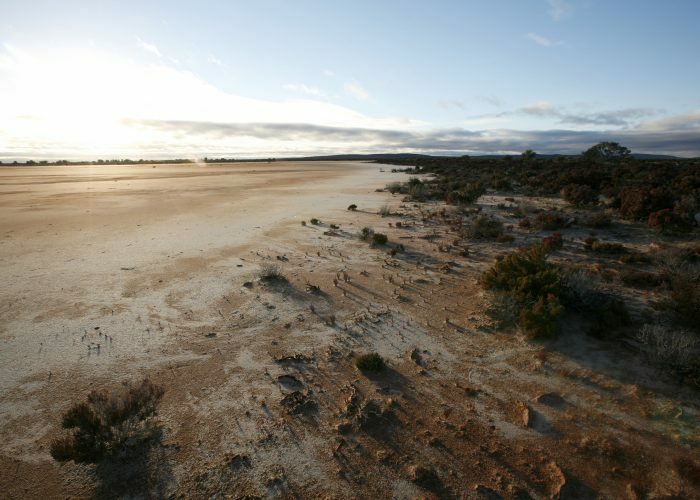 The Badimia native title claim covered approximately 36,129 square kilometres of land in the Yamatji Region. 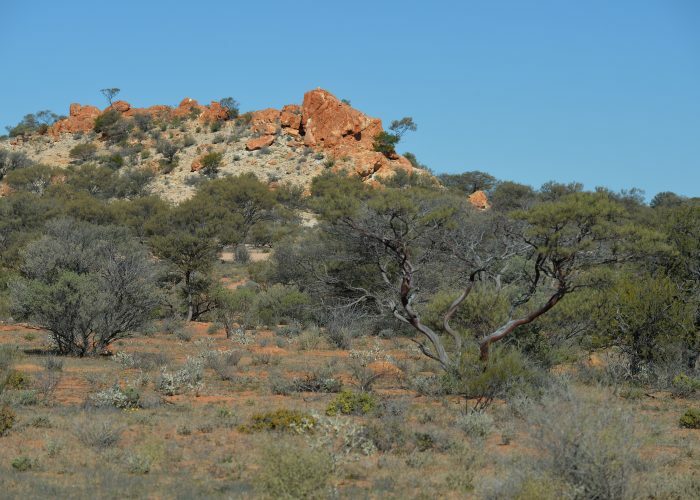 It lies in the Shires of Cure, Dalwallinu, Menzies, Mount Magnet, Mount Marshall, Perenjori, Yalgoo and Yilgarn. The final hearing for the Badimia trial was in April 2013 at the Federal Court, and Justice Barker decided native title does not exist in the Badimia claim area. YMAC and Badimia appealed this decision. On 18 May 2015 a full Federal Court of five judges determined that Justice Barker’s decision was correct at law. YMAC stands by the Form 1 native title application filed on behalf of the Badimia people as presented to Justice Barker, and continues to support the Badimia people in their fight for recognition as Traditional Owners of Badimia Country and caretakers of Badimia Culture. Accordingly, YMAC is assisting the Badimia people with replacing the claim group with an Aboriginal Corporation. 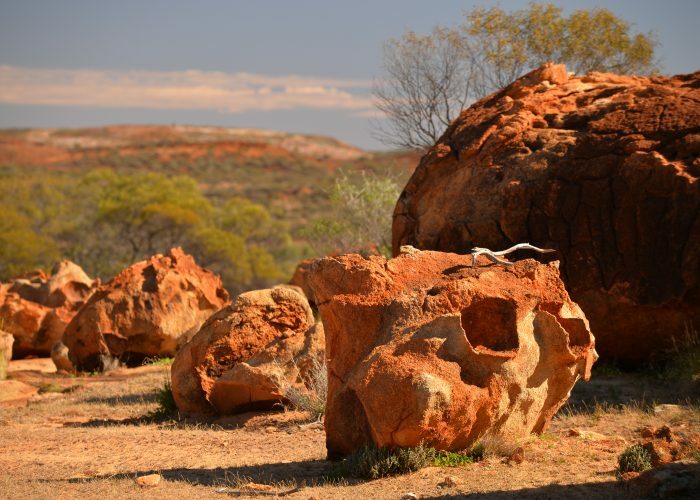 The purpose of the Aboriginal Corporation is to continue to maintain Badimia people’s connection to Country and Culture and to seek partnerships with stakeholders in the Badimia region. It is the hope that these partnerships will work to secure proper land management strategies. Some of these stakeholders include the Department of Parks and Wildlife, Northern Area Catchment Council, and Pew Charitable Trusts.